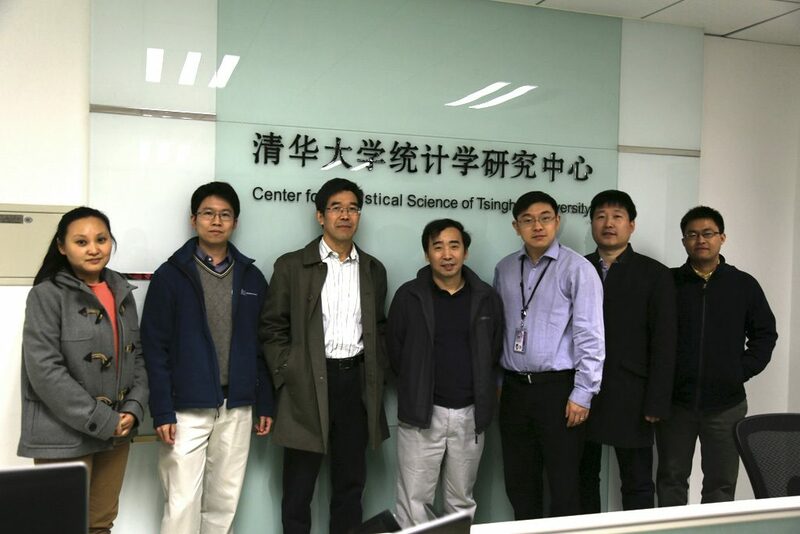 Nov. 2, 2015, Dr. Sun Liuquan, Senior Researcher of the Academy of Mathematics and Systems Science of the Chinese Academy of Sciences, visited the Center for Statistical Science and gave a talk. 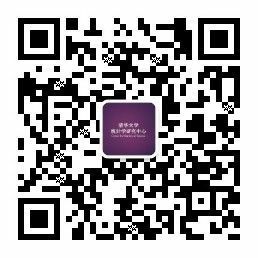 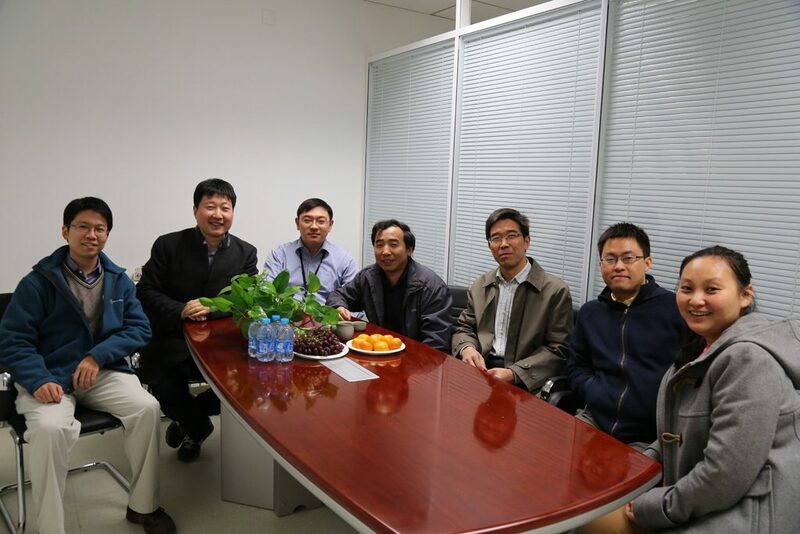 Dr. Sun Liuquan talked with faculties in the Center. 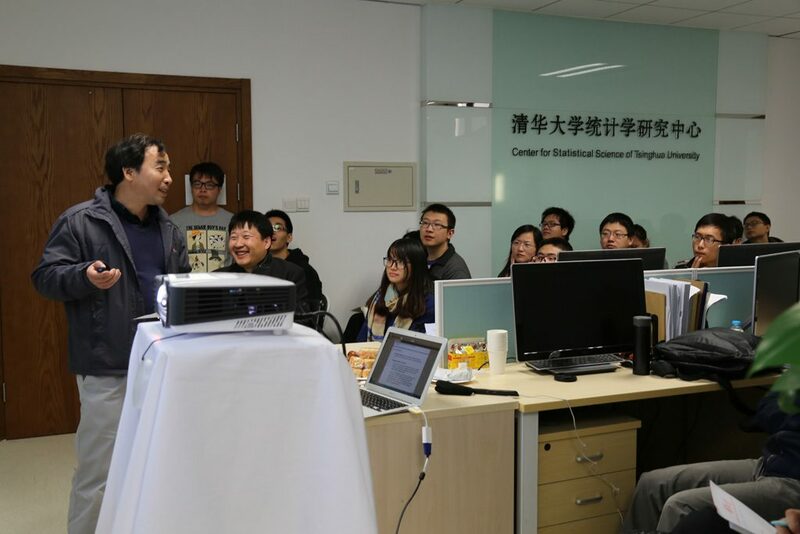 Dr. Sun Liuquan gave a talk.